Start off the year right with a home improvement project that will make you feel great all year round. 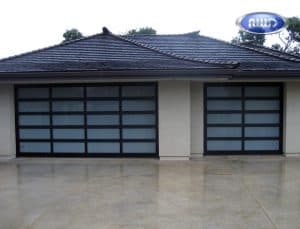 Let your new year, begin with a new you facelift to the exterior of your home. It’s one of the best ways to increase the value of your home and it adds loads of curb appeal. 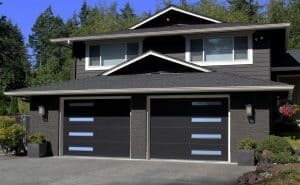 At Cressy Door and Fireplace, we search far and wide to find the best manufacturers of garage doors to sell to our Northwest neighbors. One of our local favorites is Northwest Door. They are a family-owned business and have been around for over 50 years. 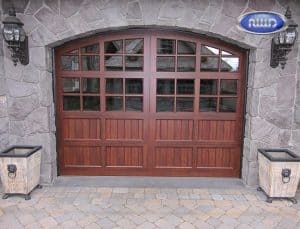 While Northwest Door has a large selection of garage doors to choose from, here are some of our favorites and best sellers. 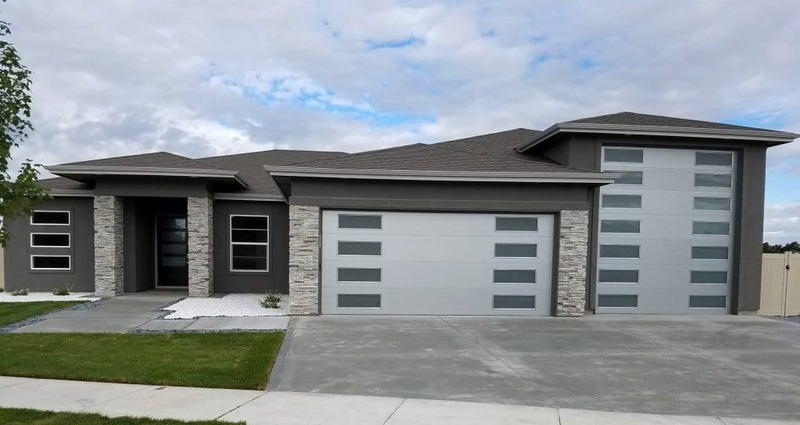 If you have questions about the above models or simply need an estimate, give the team at Cressy Door and Fireplace a call. We are always delighted to help, and we give FREE estimates. Contact Cressy Door and Fireplace Now!